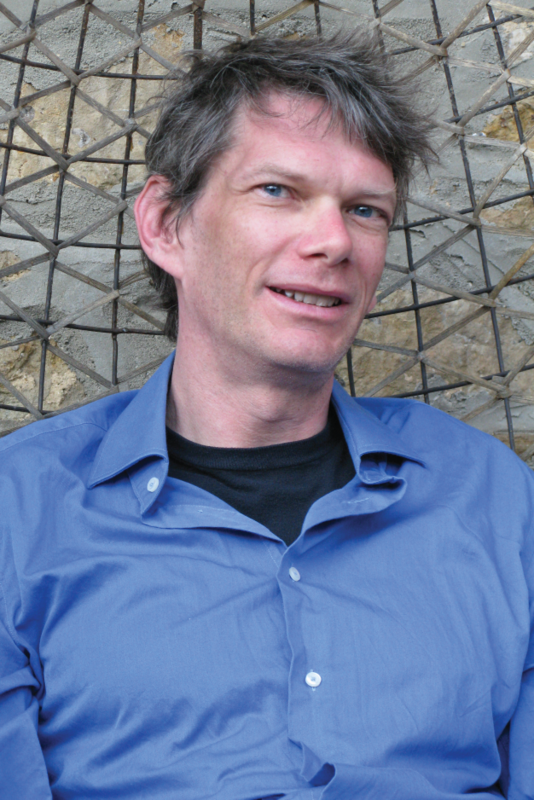 David Mikics is Moores Distinguished Professor in the English Department and Honors College. His most recent book, Slow Reading in a Hurried Age, came out from Harvard/Belknap in 2013 and was featured on NPR and in The New York Times. Other recent books are The Annotated Emerson and (with Stephen Burt) The Art of the Sonnet, both also published by Harvard/Belknap; and Who Was Jacques Derrida? and A New Handbook of Literary Terms, both from Yale. His book on Saul Bellow, Bellow's People, will appear from Norton in 2015. Mikics is a columnist for Tablet magazine, where he writes regularly on subjects of Jewish interest, from politics and culture to literature (www.tabletmag.com/author/david-mikics). He has also written for The New Republic, The Jewish Daily Forward, The New York Times, the New Statesman, Huffington Post, and other publications. Mikics has won the University Teaching Excellence Award, its highest teaching honor. He teaches each year in the freshman Honors College course, the Human Situation, and also team-teaches a course with Robert Zaretsky of the History Department called "Is Life Worth Living?"